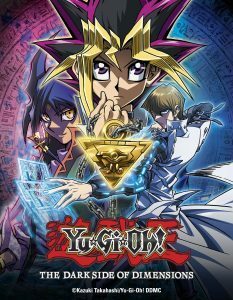 NEW YORK – November 29, 2016 – 4K Media Inc., the Konami Digital Entertainment, Inc. subsidiary that manages the global Yu-Gi-Oh! brand outside of Asia, announced today that it has secured theatrical distribution agreements in four key global territories for its upcoming Yu-Gi-Oh! THE DARK SIDE OF DIMENSIONS movie. 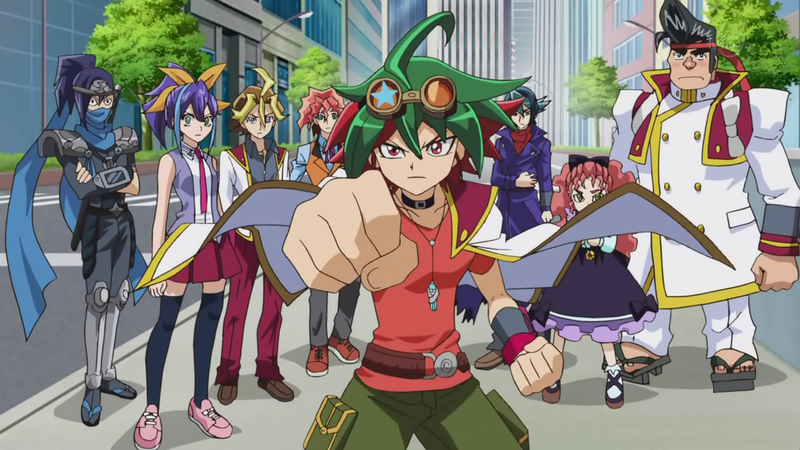 As previously announced, Screenvision Media, a national cinema advertising leader, has formed an alliance with 4K Media to distribute Yu-Gi-Oh! THE DARK SIDE OF DIMENSIONS movie to over 500 theatres across the United States and Canada. The feature film, confirmed for a two-week limited-time engagement, will now be released nationwide on January 27, 2017. Yu-Gi-Oh! THE DARK SIDE OF DIMENSIONS will premiere in New York City on January 24th. 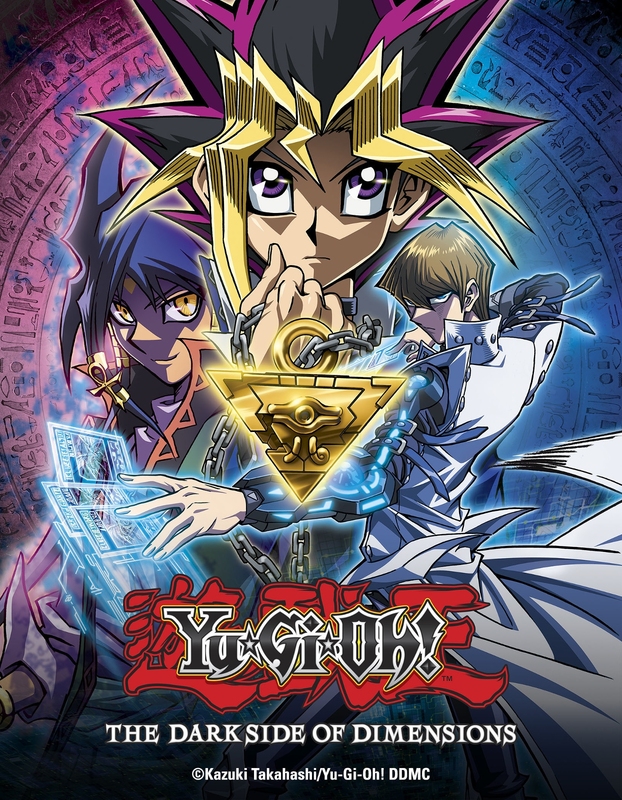 4K Media is running a sweepstakes on yugioh.com from November 18 – December 2, 2016 giving fans a chance to win a trip to New York City and attend the premiere. 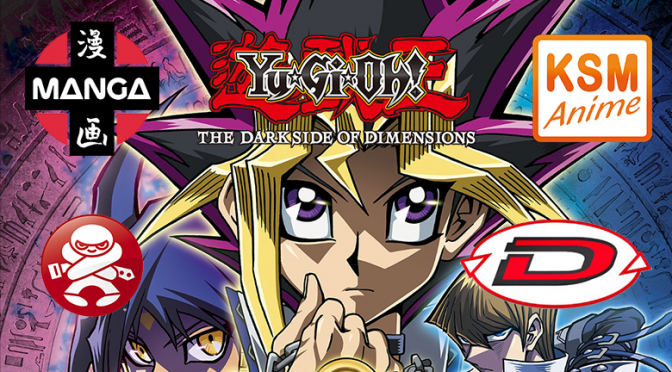 4k mediaAnimeDark Side of Dimensionspress releaseYu-Gi-Oh!